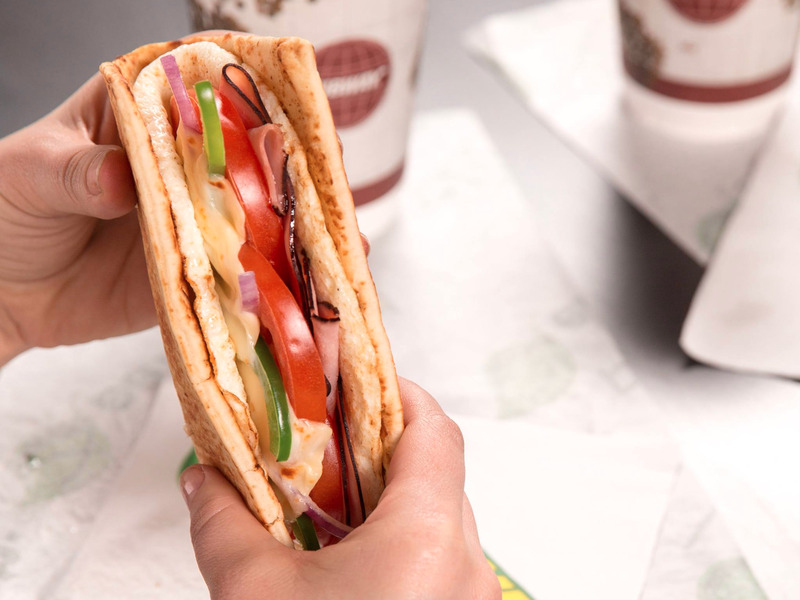 SubwaySubway is backing off breakfast. Subway is no longer requiring franchisees to serve breakfast, eight years after introducing the morning meals, Bloomberg reported. With unemployment at a 17-year low, restaurants are struggling to find enough employees, especially during early morning hours. The change comes at a tumultuous time for Subway, with the chain’s US store count falling by 909 last year. Subway is no longer requiring franchisees to serve breakfast. 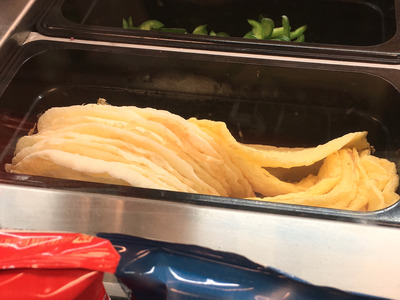 The sandwich chain changed its policies to allow franchisees to opt out of serving egg-based sandwiches and opening by 7 a.m. every day, Bloomberg reported. The chain’s breakfast options never caught on across the United States in the eight years since Subway began serving the morning meal. According to Bloomberg, market-research firm Field Agent found that 43% of Subway customers do not visit for breakfast, and 19% did not even know the chain served breakfast. Kate TaylorSubway’s eggs — which are shipped to stores as floppy disks — are less than appealing for some customers. “We are continuously evaluating every consumer touchpoint (including hours of operation, menu, day part, etc.) and making adjustments as needed to help Subway Franchisees be more successful,” James Walker, Subway’s vice president of North America, said in an email to Business Insider. The change comes at a tumultuous time for Subway. Subway’s US store count fell by 909 in 2017, losing almost three times as many locations as it did the year before. The sandwich chain told Bloomberg that it expects to close about 500 of its US locations this year, based on projections. Franchisees and other internal Subway sources told Business Insider in recent months that up to one-third of the chain’s more than 25,800 US locations may not be profitable, and that franchisees were bracing for more closures. And, in May, Subway CEO Suzanne Greco announced plans to retire after 45 years at the company. The chain’s struggles have been exacerbated by competition in an industry in which restaurants are struggling to find enough workers to staff stores. With unemployment at a 17-year low, restaurants are struggling to hire and retain workers.According to Bloomberg, finding employees to work early hours is yet another complication that helped convince Subway to change its breakfast policies.